Patients are becoming more confident in making art thanks to a creative course that helps them express themselves and get to know each other. 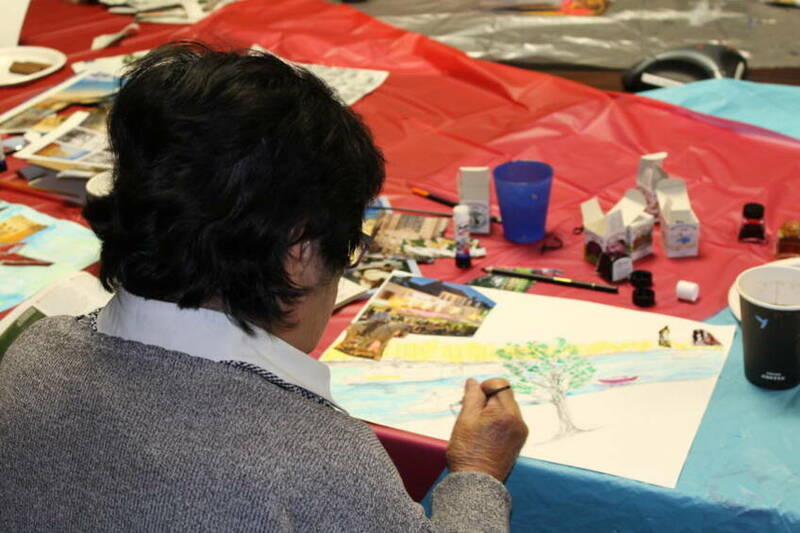 The monthly Art and Wellbeing Course, organised by Imperial Health Charity, features a variety of workshops, designed to help patients develop their artistic skills and enhance their wellbeing and recovery. A recent workshop brought patients to the St Mary’s A&E to visit the new commissioned artworks by Emma Haworth and Chris Orr RA, before trying their hand creating their own landscapes using ink painting and collages. The course takes place from 2-5pm on the first Saturday of each month with workshops held at Charing Cross, Hammersmith and St Mary’s Hospitals. 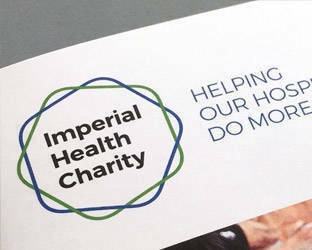 Anyone interested in joining should contact the charity’s Arts team by emailing arts@imperialcharity.org.uk or phoning 020 3857 9843.